We are committed to supporting families and loved ones impacted by police violence in Chicago. 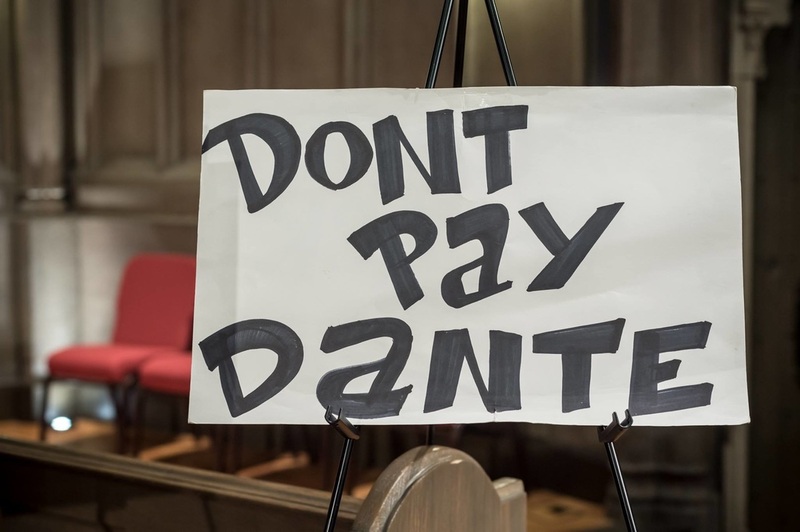 We have the ability to connect you with emotional, legal, and social support, and work hard to counter media and law enforcement narratives that blame the victim and/or spread misinformation. ​Connect you with legal support. We have created an internal "Trusted Lawyer's Database" of local, licensed attorneys who have been utilized in our communities and are well-trusted and respected from our personal experiences. Please email us at peoplesresponseteam@gmail.com if you are in need of legal support. Connect you with social support. 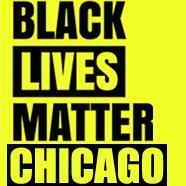 We have a close relationship with Black Lives Matter - Chicago and their Justice for Families working group. Justice for Families provides a safe and healing space for families who have lost loved ones because of state violence; to talk about their experiences and console each other. If you are wanting to connect with other families who are survivors of police/state violence in Chicago, please email us at peoplesresponseteam@gmail.com so we can connect you for the next family meet-up. Help you organize a vigil. 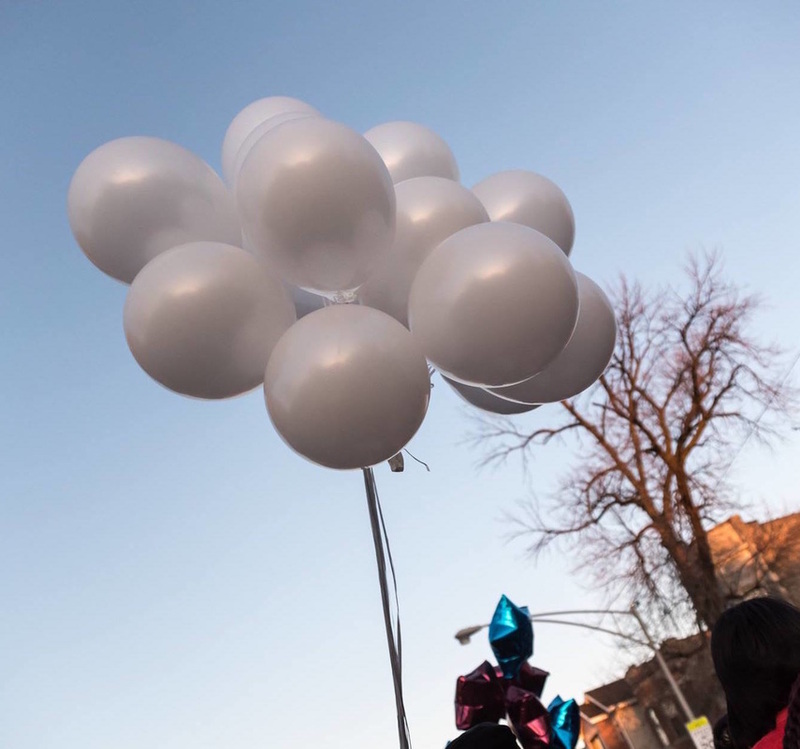 If you have recently lost a loved one to police violence in Chicago, we can assist you in organizing a vigil to honor your loved one's life and tell your loved one's story. Please email us at peoplesresponseteam@gmail.com if this is a need. Note: All of these symptoms are normal, expected reactions after an abnormal event such as losing someone to a police shooting. This is something that should have never happened to you or anyone in the first place.